The slowdown in China – the world’s second largest economy – has started the rolling out of layoffs. In a startling announcement, Chinese Minister for Human Resources and Social Security has stated that China expects to lay off 1.8 million workers in the coal and steel industries. He, however, did not give a timeframe. There have also been reports that China aims to lay off 5-6 million workers from “zombie enterprises” over the next 2-3 years as part of efforts to curb industrial overcapacity and pollution. It may be recalled that in recent decades, China had made heavy state investment in export-oriented manufacturing industries. Those investments created large numbers of jobs for low-skilled people flooding China’s fast-growing cities. But with dwindling demand as a result of global slowdown, there is now a glut of capacity in the heavy industrial sector. China’s economic growth stood at 6.9 per cent in 2015, the slowest in over two decades. Industrial profits have fallen 2.3 per cent in 2015. Recent surveys have shown further contractions in domestic and export orders, suggesting industrial output will remain sluggish in coming months. Last year witnessed a series of bond defaults by steel, cement and chemical firms as Chinese factory gate prices fell for the 47th straight month in January 2016. The official Purchasing Managers’ Index (PMI) fell to 49.0 in February 2016, the lowest since November 2011. The 50-point mark in the index separates growth from contraction. 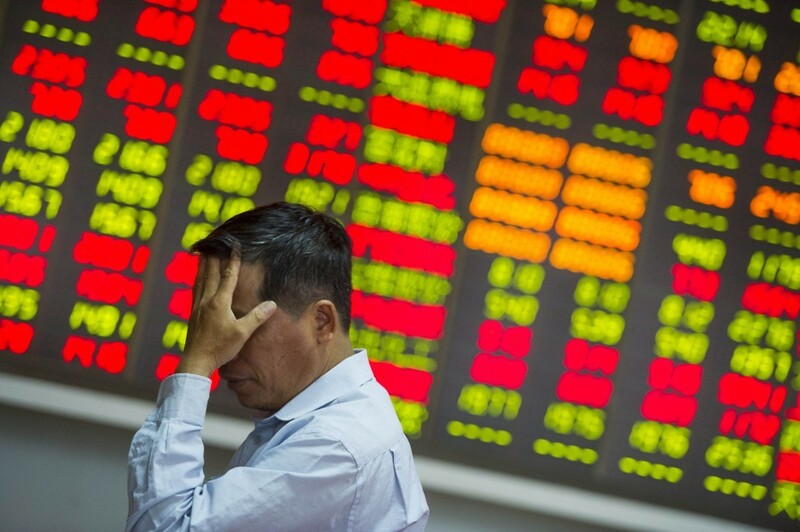 The rumblings in China are sure to impact other parts of the global economy. Earlier, in September 2015, a Chinese coal company had announced a massive layoff of about 100,000 workers accounting for 40% of its labour force, sending shock waves in the coal sector.